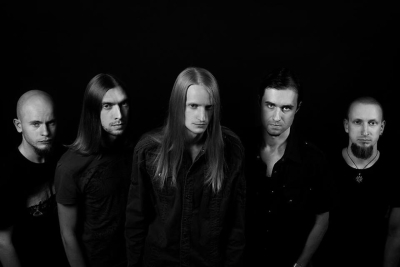 Originally formed in 2009, in Voronezh, Restless Oblivion took until 2011 to reach a stable line-up and record a demo. Throwing Black metal influences into their melodic Death/Doom sound, in the shape of rasping vocals and some high-speed tempos, has given the band a certain distinctiveness. Warmer in sound than many contemporary Solitude stablemates, there are frequent traces of Evoken-like guitarwork adding to their intelligent compositions.